Facebook, Twitter and Instagram may all be trying to put video content at the forefront of their respective business models and user experiences, but they’re all still punching up at the reigning king: YouTube. Even though YouTube shows no signs of slowing—Google reports more than 6 billion hours of video watched every month—many brands still look at it as either a check box or a content dump. Unfortunately these mindsets go hand in hand. Just having a YouTube channel for the sake of it is usually leads to using the platform as a repository for branded video content. But this can be a tragic mistake. After all, YouTube reaches more 18-to-49-year-olds in the U.S. than any cable network, according to Google. On top of a wide viewership, the platform offers robust measurement tools and unique features that can help build and engage an audience that spends more than three seconds on a video. 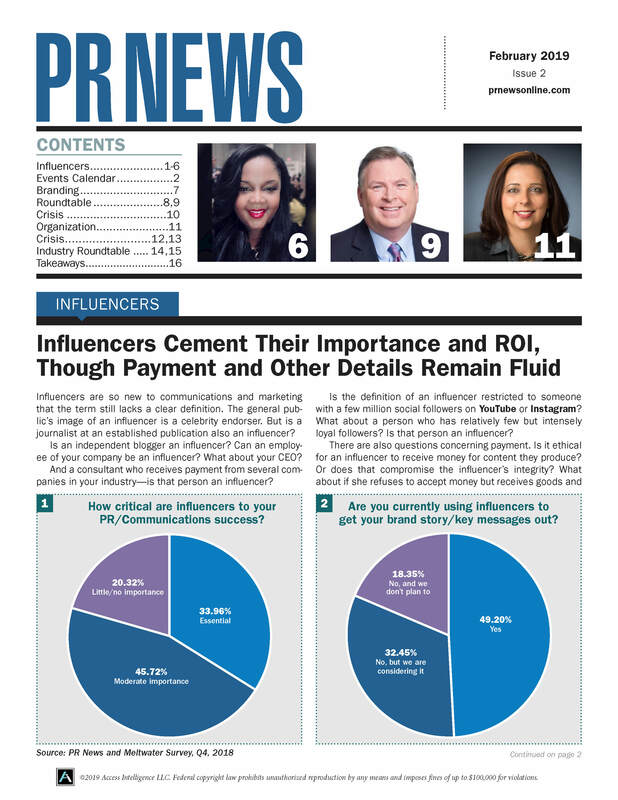 In PR News’ Big Book of Social Media Strategies and Tactics Vol. 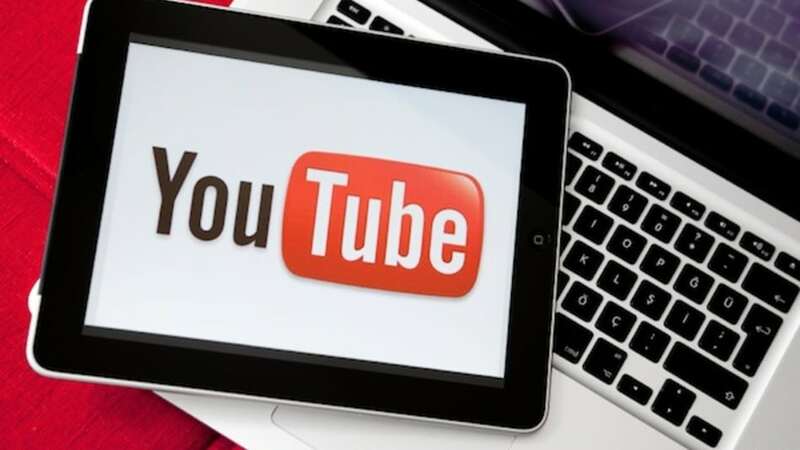 1, Jay Dolan, senior social media strategist with Capstrat, gives readers a look inside YouTube’s various features that will help build communities around your brand. To build an audience on YouTube, PR pros need to start thinking about the platform like the people who use it to make a living. That means finding an approach to produce video content on a regular basis, designing video to take advantage of features like annotations and keeping a careful eye on SEO. Think YouTube First: Annotations work best when you create the video with them in mind. If you’re linking to previous and next episode, you can add graphics to the end card for the previous and next buttons. Then, use the spotlight annotation to make those graphics clickable. Link to other videos: Keep viewers watching your content by linking to other videos. If you have a series, like a weekly episode, use annotations to link to the previous episode and add a spot to link to the next video when it’s uploaded. You also can link to specific times in other videos, sending someone directly to relevant content. Solicit for subscribers: The best way to build regular YouTube views is to gain subscribers. Adding a clickable call to action at the end of your video can entice the most engaged audiences to subscribe for more videos. However this is only one way to get the most out of YouTube, to find out how to tap this truly global audience, join PR News in Huntington Beach Calif. for the Visual Storytelling Boot Camp on Feb. 25.